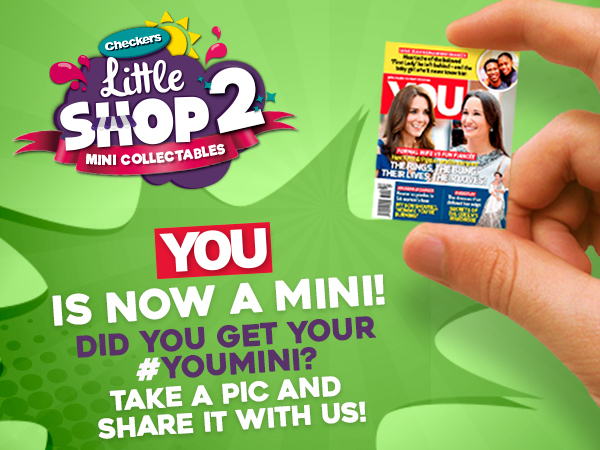 Checkers’ Little Shop Mini Collectables are back! The world’s biggest little craze is available once again countrywide at Checkers and Checkers Hyper with every R150 you spend. This time there are 30 new shrunken brands to collect. Adding to the fun, you can now download the Checkers Little Shop app. When Checkers Little Shopkeepers download the app, it opens up to a virtual pantry, ready to be filled with minis. Simply scan your minis and the virtual versions will start filling up the pantry! Scanning the minis also unlocks a funny filter for each of the 30 participating brands, so you can have hours of fun with the brands. Best of all, with the special filters you can put yourself on the cover of the mini YOU magazine! You can also see what you’d look like when you get older, or if you became a monkey. 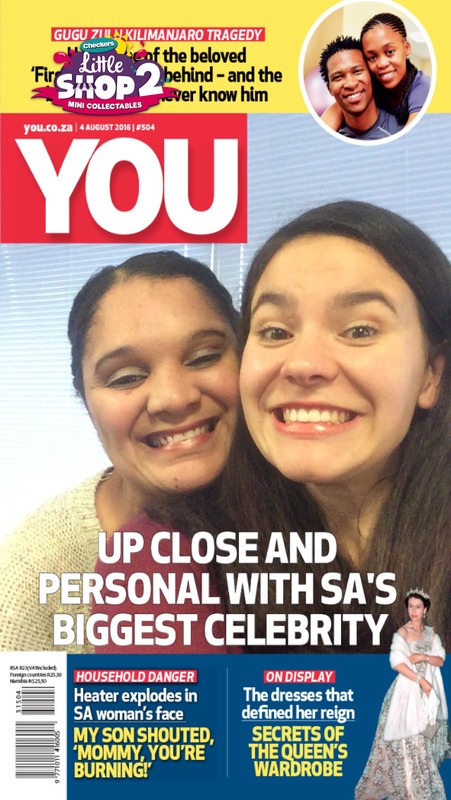 Snap and share these funny pictures with your friends and family – and show us what you look like on the cover of YOU by sharing your ‘cover’ with the hashtag #YOUMini. Download the app for free from the Apple App store or the Google Play store and start collecting today. With each new mini, you will have even more fun. Get them all for hours of Checkers Little Shop shenanigans.